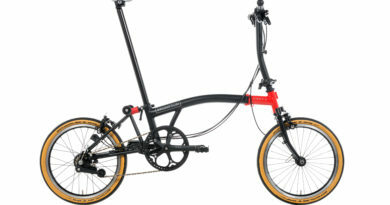 Negotiating the urban jungle can be a rough or smooth ride depending on where you reside. This guide takes you through 10 cities that are leading the way when it comes to implementing successful, cycling infrastructure. Some are well-known and have been at the top of the cycling modal share game for years, yet other lesser known cities have gained a place on this list as their city’s brilliance has surpassed what can be offered in their respective capitals. From bike-hire schemes to miles of designated cycle paths – these cities are pioneering cycling in fresh and exciting ways. However, the UK is lagging behind when it comes to optimising current transport infrastructure for cyclists, so what can we learn from these flagship cities? 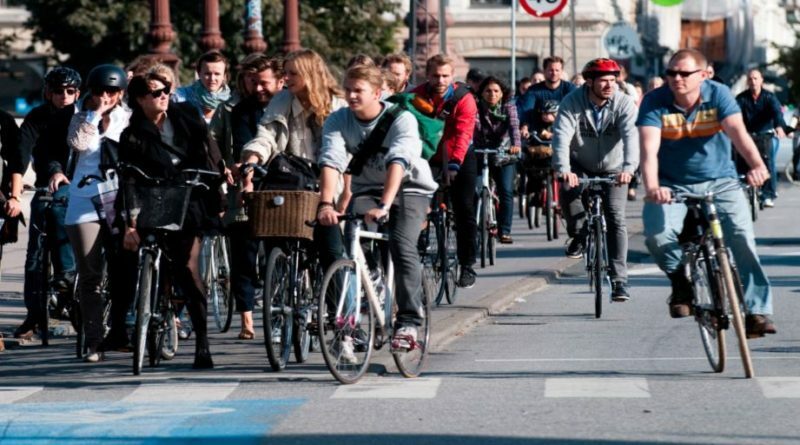 Copenhagen is widely known as the cycling capital of the world, so it’s no surprise that in December of 2016, there were 13,100 more bikes than cars in the city for the first time ever – taking the bike population to 265,700! 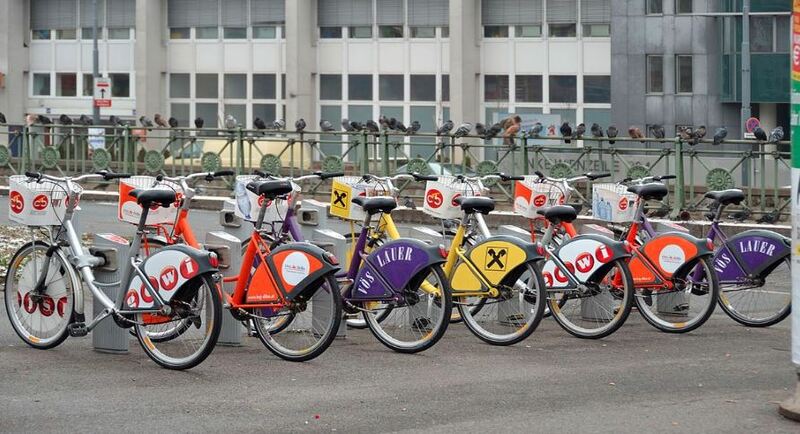 In addition to this there is Bycyklen, Copenhagen’s bicycle sharing system. As part of the bike-share there is either a pay-as-you or prepaid subscriptions of either 600 or 1,200 minutes with up to five simultaneous users on each account – designed to suit residents and tourists alike. In total, £115 million has been invested in cycling infrastructure, which includes bike and pedestrian only bridges, 28 bicycle superhighway routes from the suburbs to the city centre and over 1,000 km of separated cycle tracks, as well as a couple of hundred kilometres of bike lanes. Like most Dutch cities, Nijmegen is well adapted to its high number of cyclists and was chosen as ‘Fietsstad’ (Cycling City of the Netherlands) in 2016. The region boasts a network of high quality fast cycle routes that connect major destinations in the city and extends to towns around it, there is even a route that takes you all the way to the next city Arnhem, which is 9 miles long. They also offer grade separated crossings to reduce traffic disruption. 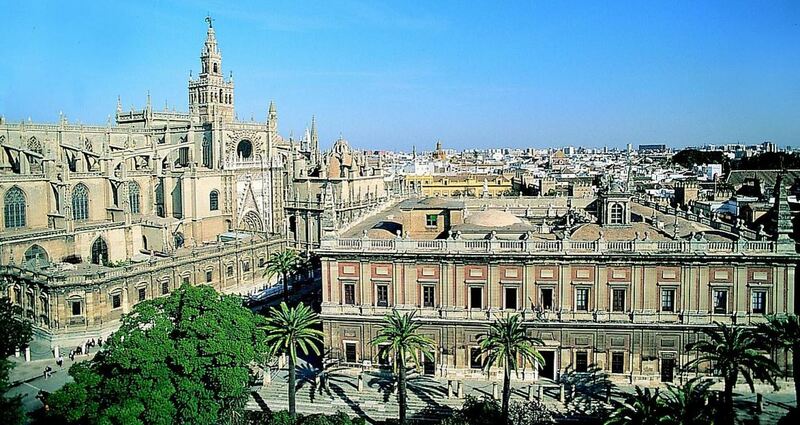 Seville has quickly become an unlikely poster child for sustainable transport, with it’s main infrastructure implemented in just two years. Cycling has increased tenfold in the city due to a number of key changes; mainly through the introduction of segregated bike lanes from motorised traffic. This has helped to improve safety by having these lanes at the same level as the car lanes, meaning that anyone from experienced cyclist to children can enjoy the cities cycle lanes. However while segregated, these lanes still connect the tourist/main trip attractions to main residential areas and are bidirectional and distinctly marked in green, making it suitable for consistent, everyday use. 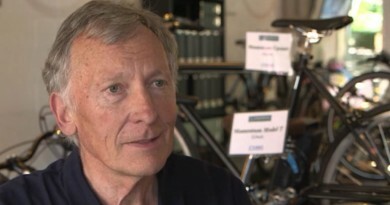 Münster is the best cycling city in Germany according to the Allgemeiner Deutscher Fahrrad-Club ADFC (German Cyclists Association) with larger German cities failing to step-up to the mark. With the city hosting around a third of Berlin’s population, it boasts 450 km network of cycle paths designated for bicycle traffic. There are even bicycle roads where cyclists set the speed and cars are prohibited from overtaking. The infrastructure is rounded off by a selection of bicycle parks, rental points and a dense dealer network. The excellent infrastructure, which includes bed & bike accommodation, service and bike rental points and bicycle navigation systems, make Münster a cycling paradise for leisure, sport and relaxation. 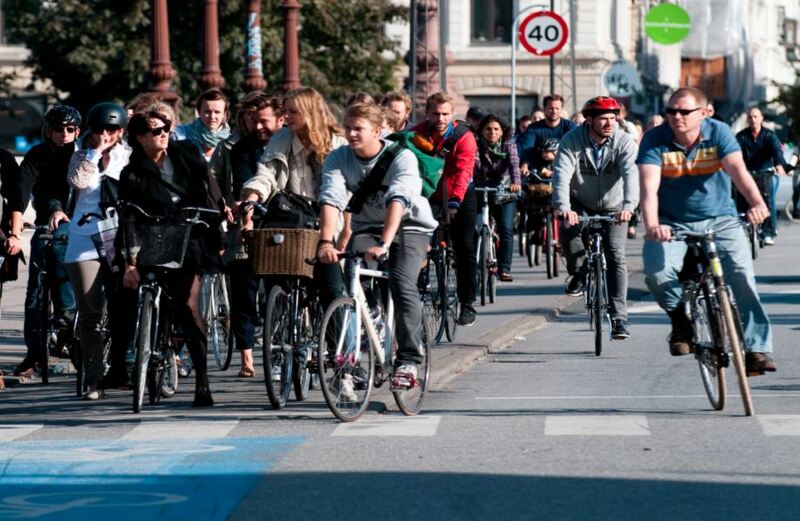 It’s clear to see that when it comes to successful cycle cities, Europe really is leading the way! What’s unique about these cities is that they’ve not only worked with existing transport infrastructure, but they have also in many cases started from scratch, going in with a bold and confident agenda in order to generate a true and sustainable cycling culture. 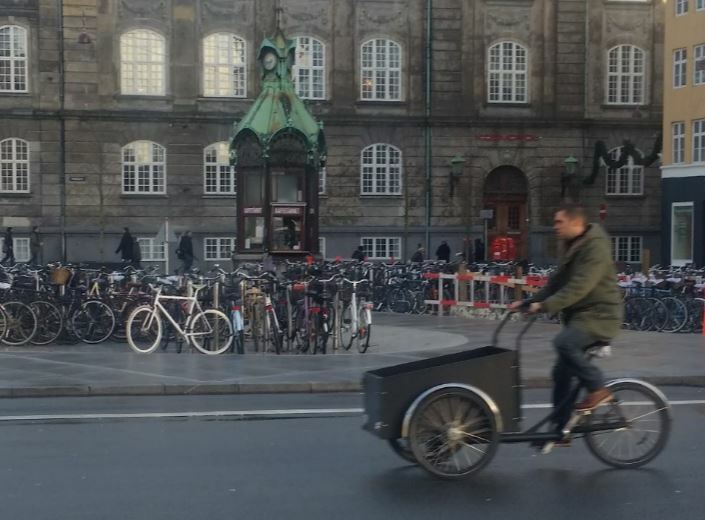 Copenhagen, the world’s leading cycle city – doesn’t boast a strong historical link to cycling and they are not a nation of ‘natural’ cyclists. However, the ‘build it and they will come’ mentality has truly worked in Denmark’s capital, something we could replicate in the UK! This article was produced by Sara Whitehouse at Broxap, specialists in cycle parking and intelligent street design. The firm has worked with numerous UK councils, schools and street planners to build in cost-effective solutions to encouraging increased cycling. Think your local area needs more cycle parking? Broxap’s free funding guide could help you raise funds. To read more on cities around the globe making sustained progress in enticing people to cycle, check in with CIN’s own series.